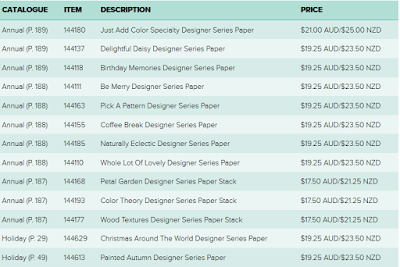 Jessie Holton - Aussie SU Demo : Amazing October Specials on Stamps, Fast Fuse & Designer Series Paper! 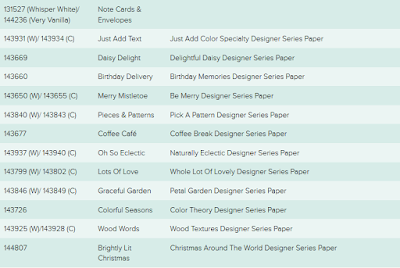 Amazing October Specials on Stamps, Fast Fuse & Designer Series Paper! Check out these amazing October Deals! Jump on them fast so you don't miss out! Click on the images or links to see the flyers. 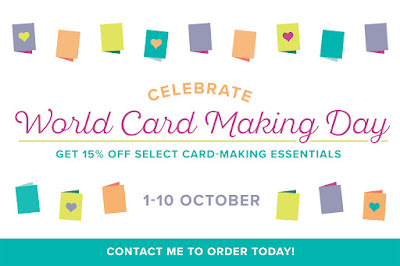 Click here to see the World Card Making Day Flyer. 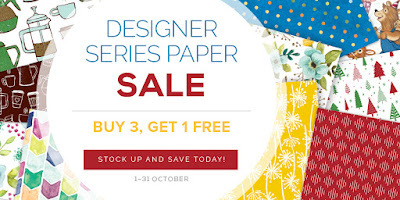 Click here to see the Designer Series Paper Sale Flyer. Remember to use my October Hostess Code EGQNAFHJ at the bottom of your Shopping Cart & get a handmade card & a gift from me at the end of the month! All orders receive gift & card, but orders over $80 get special treatment! Please note, you must reside in Australia to order from me. If you spend over $80, please contact me with your choice of host stamp set & I will send it out separately. 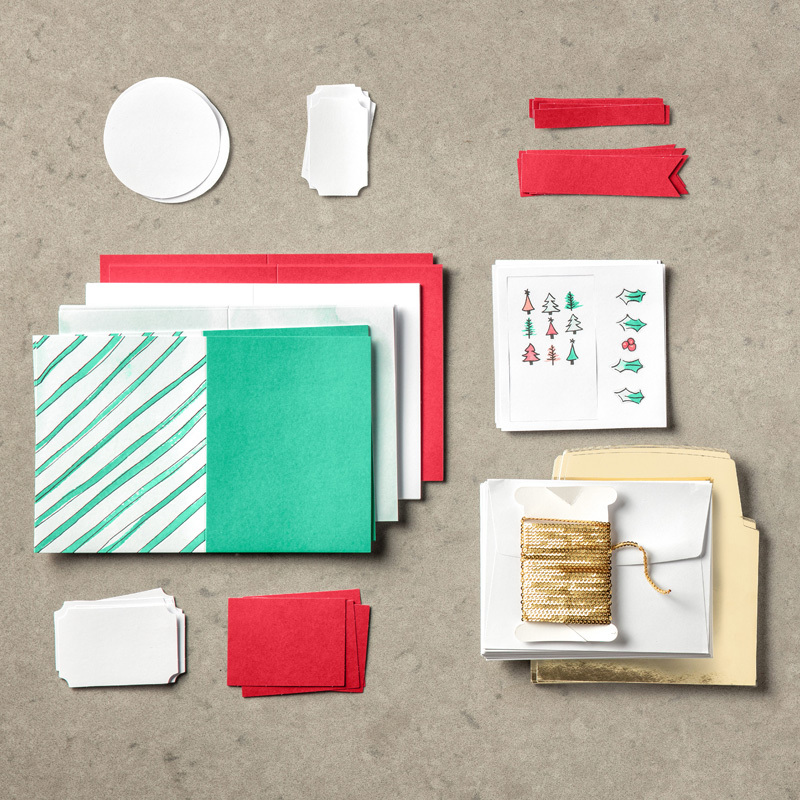 This month, the Customer Draw Prize will be the Watercolour Christmas Card Kit, valued at $35. The winner will be drawn in a live video on my Facebook Page on 1 November. Join My Possum Posse Team!! Looking for like-minded friends? 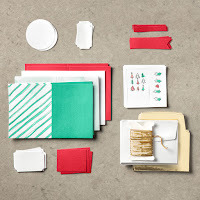 Want to get paid to craft? Or just want 20% Off your own habit? Get $235 of your choice of products & pay only $169 for your Starter Kit!! I earned the 2018 Incentive Trip! Click the image to go to my Instagram & never miss a photo op! Want 20% Off? Join Now!! All images are Copyright Stampin’ Up! 1990 to current, unless otherwise stated. 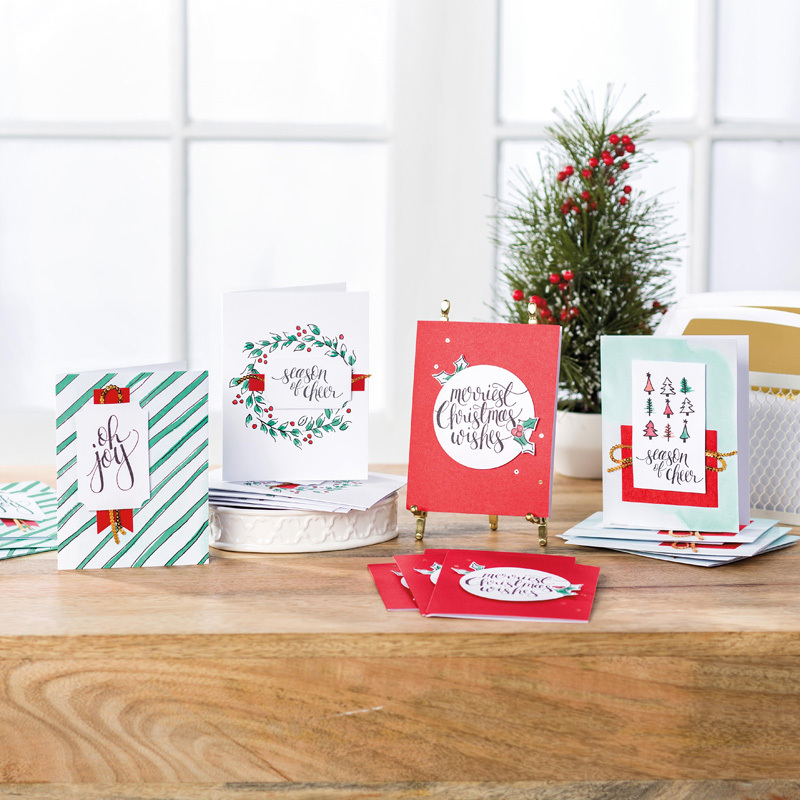 All content is the sole responsibility of Jessie Holton Independent Stampin’ Up! Demonstrator & the use of & content of the classes, services & products offered on this website are not endorsed by Stampin’ Up! Picture Window theme. Theme images by diane39. Powered by Blogger.